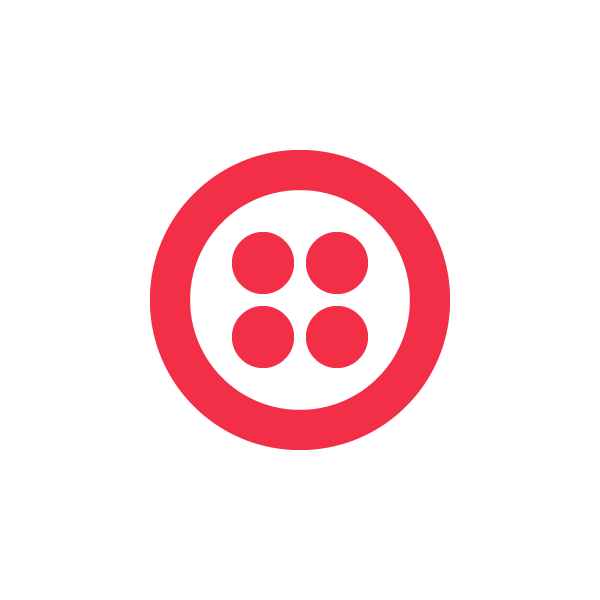 Twilio Fund is excited to announce the finalists and presenting alumni companies who will demo their products and showcase their startups at TwilioCon this week. On Thursday, 8 companies will take the stage to present before Paul Singh of 500 Startups, Alastair Goldfisher of Thomson Reuters, and Manu Kumar of K9 Ventures. The panel and audience will ask questions, provide feedback, and ultimately some companies may receive investment on the spot. There will also be a first prize and runner up for best pitch, and a people’s choice award. Remind101 is a safe way for teachers to text message students and stay in touch with parents. TeenDriver is a parent-focused, community-based resource for the parents of teen drivers. License plate frames and decals on a teen’s car allow the community to provide confidential feedback about his/her driving. CallMeMeeting makes it easy to schedule conference calls that everyone is sure to attend, because instead of calling into a conference line, the conference line calls you. BlueFusion enables cause-based organizations to conduct truly social outreach and fundraising. TalkDesk enables companies to build cloud-based call centers for providing customer support integrated with existing support and CRM systems like Zendesk and Highrise. Mobonics powers customer feedback surveys and rewards via mobile phones. FastCall 411 helps clients scale inside sales with simple end-to-end sales automation and analytics tools. Proven is an employment marketplace where skilled workers connect with local employers. Proven is using technology to put America back to work. Volta is a lightweight CRM, built from the ground up, for companies that rely on the telephone.